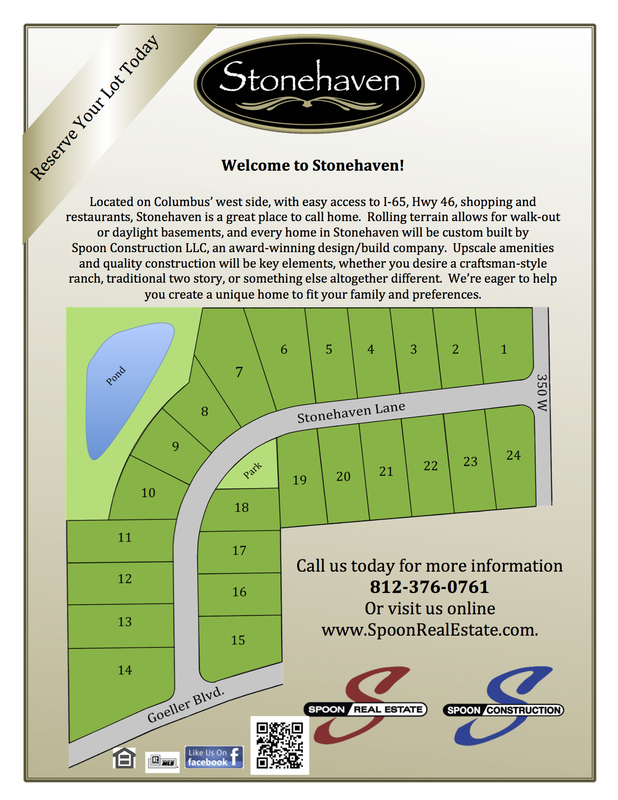 Stonehaven is located on the west side of Columbus, with easy access to I-65, Hwy 46, shopping and restaurants, Stonehaven is a great place to call home. 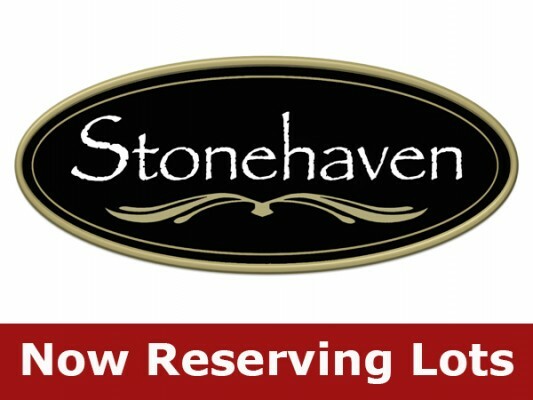 Rolling terrain allows for walk-out or daylight basements, and every home in Stonehaven will be custom built by Spoon Construction LLC, an award-winning design/build company. 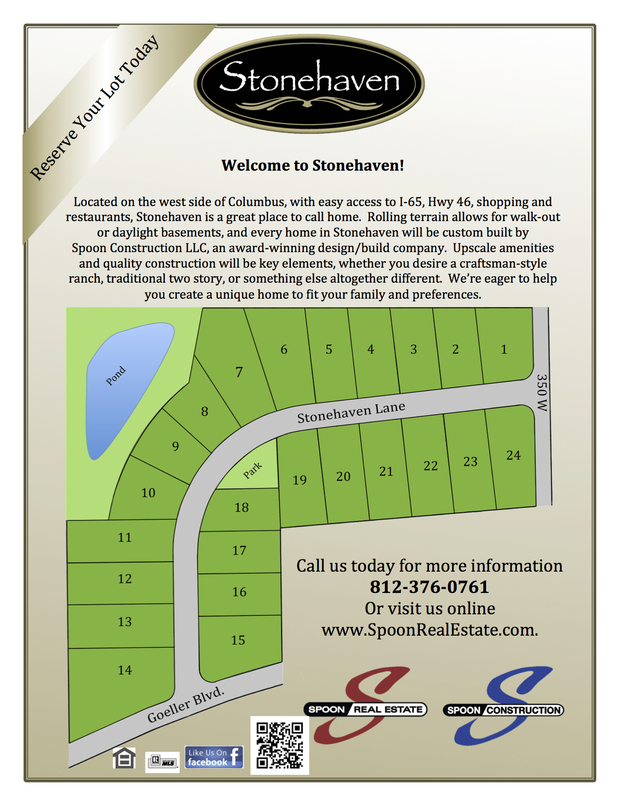 Upscale amenities and quality construction will be key elements, whether you desire a craftsman-style ranch, traditional two story, or something else altogether different. 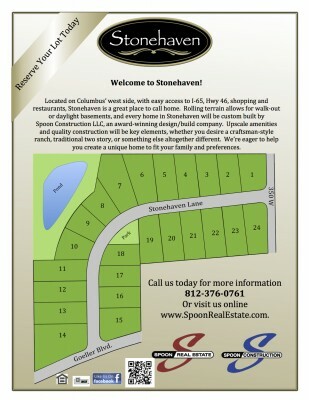 We’re eager to help you create a unique home to fit your family and preferences.